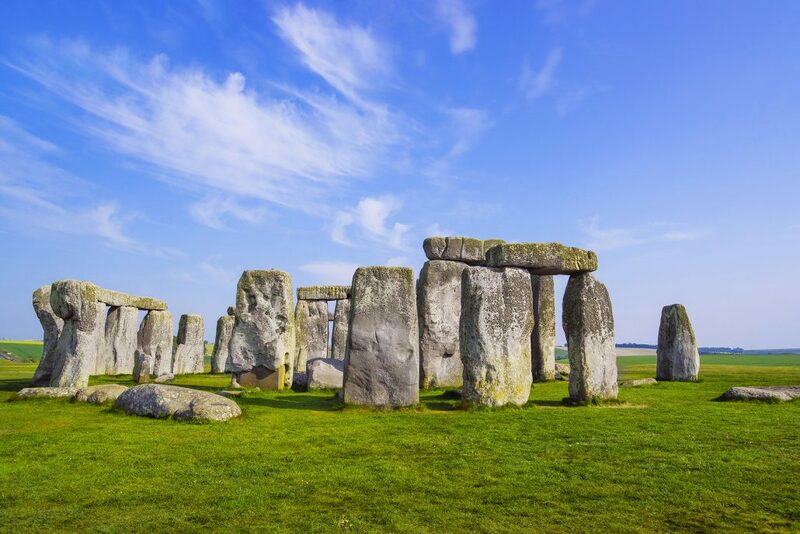 Within 5 miles there is the World Heritage site of STONEHENGE, the famous Stone Circles which date back to 2500 BC and are steeped in history. 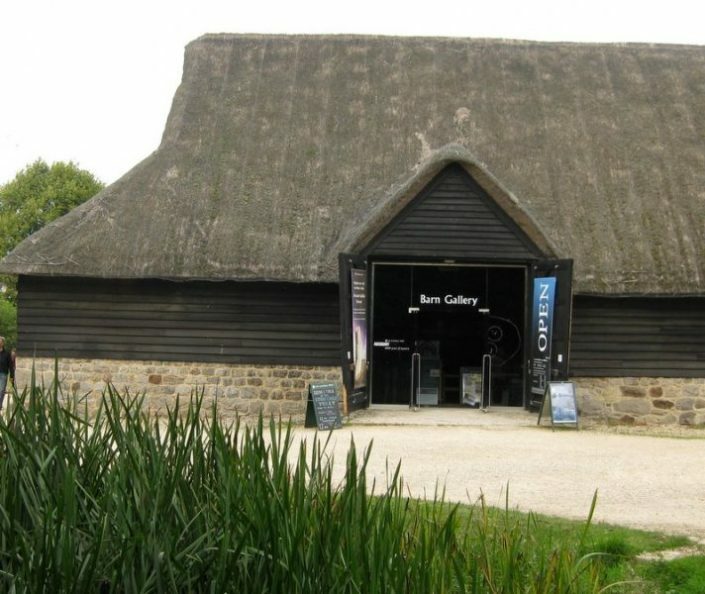 The new Visitor Centre is now open and just 3 miles from Waterlake. 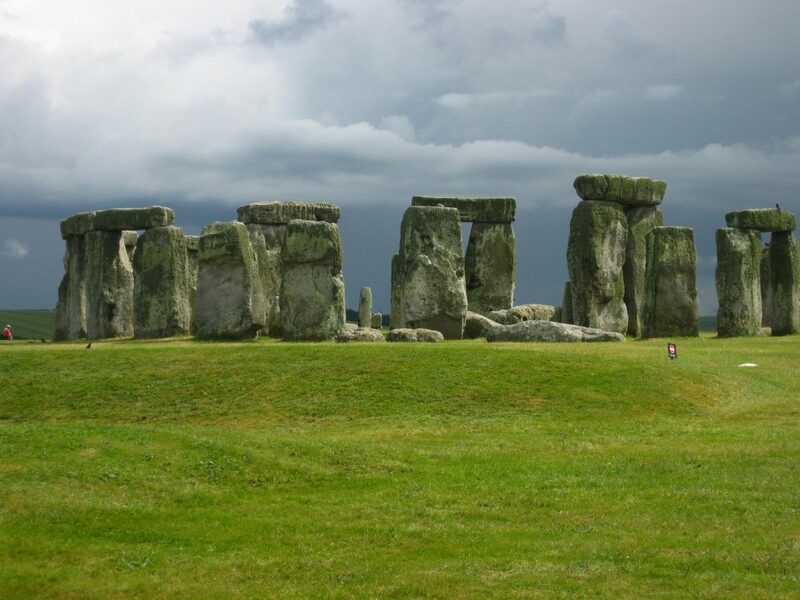 This new addition for visitors to Stonehenge is a truly magnificent building! You can join a National Trust guided walk to discover ancient places such as the Great Curses, Stonehenge Avenue, King Barrow Ridge and the great henge of Durrington Walls. 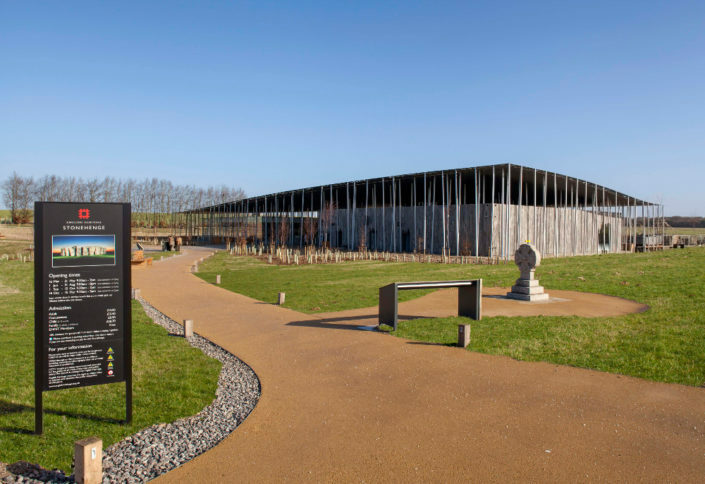 Leave the car at Waterlake and take a leisurely cycle to Stonehenge Visitor Centre. 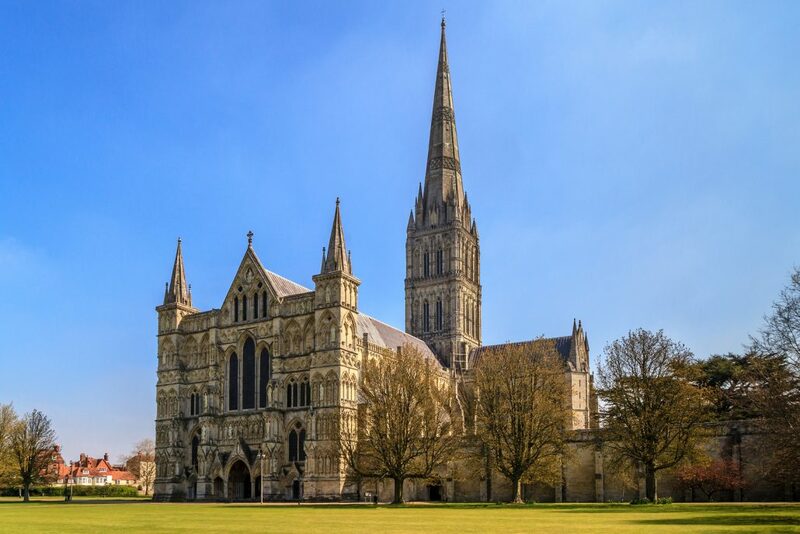 We are just 12 miles from the lovely CATHEDRAL CITY OF SALISBURY, with its soaring Spire of 123 metres high, and is visible from every direction, dominating the landscape for miles around. 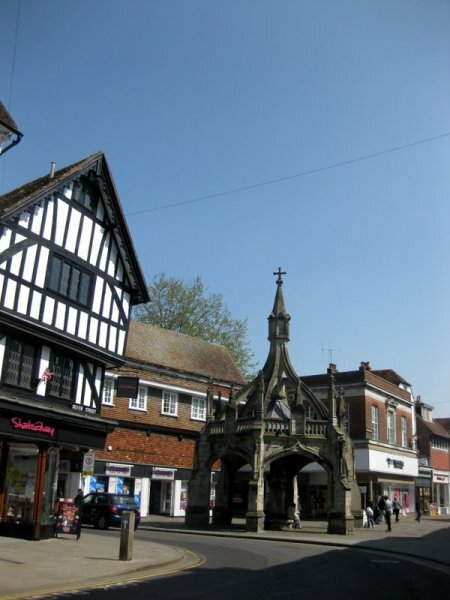 Salisbury has the major chain stores, speciality shops, shopping malls and market days on Tuesdays and Saturdays. There are many cafes, tea rooms and restaurants. Avebury, the largest stone circle in the world, features one of the most impressive henges in Britain as wells as remains of a stone avenue. 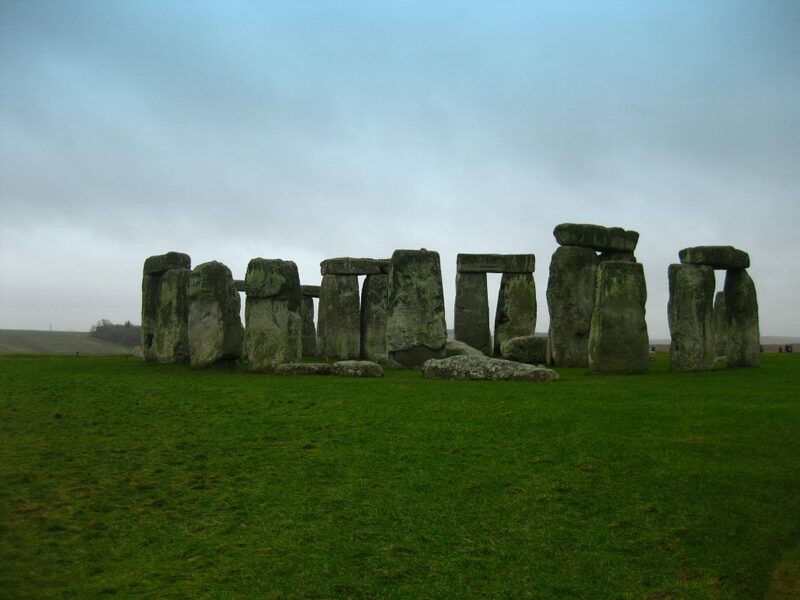 Originally erected about 4,500 years ago. 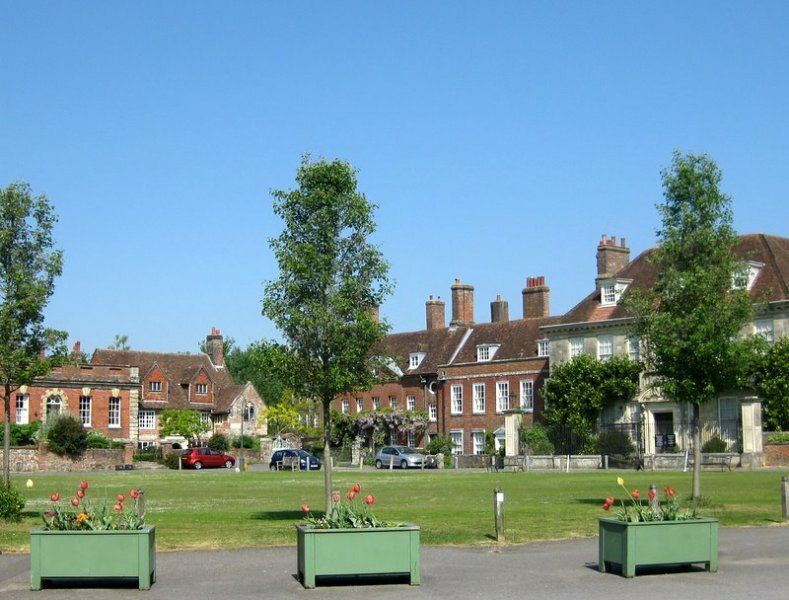 The circles and henge enclose part of the village. 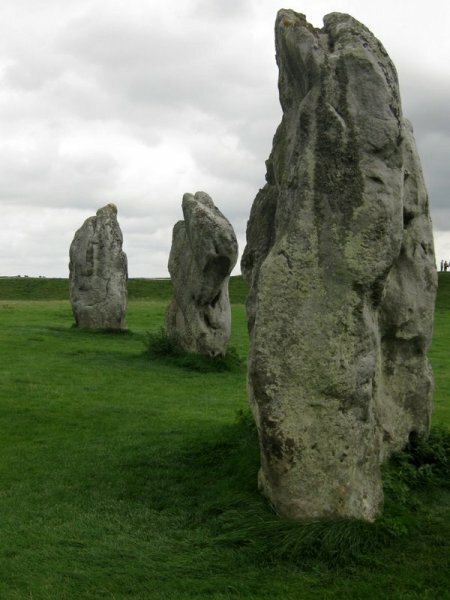 The Avebury landscape is a World Heritage Site. 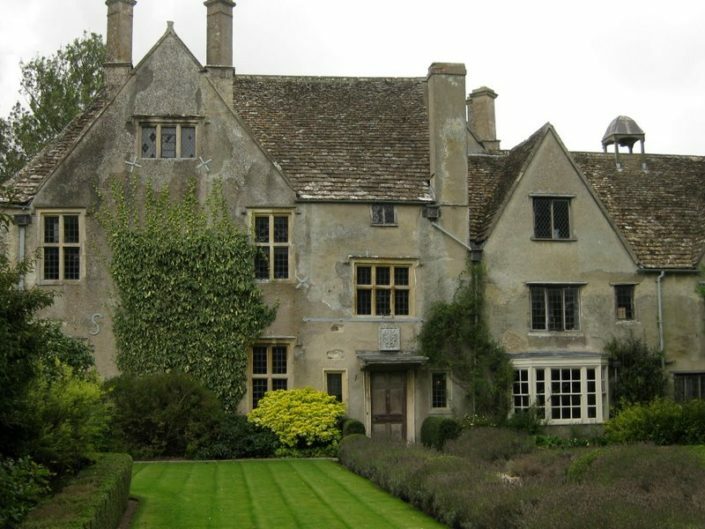 Avebury Manor & Garden is an early 16th century manor house and surrounding garden. 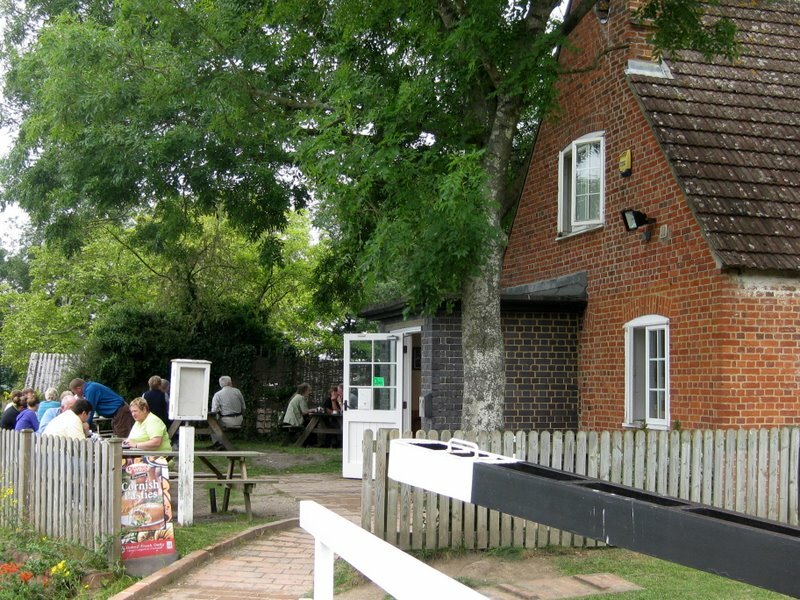 Visitor Centre, Cafe/restautant, picnic site, shop. No admission charge to walk round the circles. Open all year. 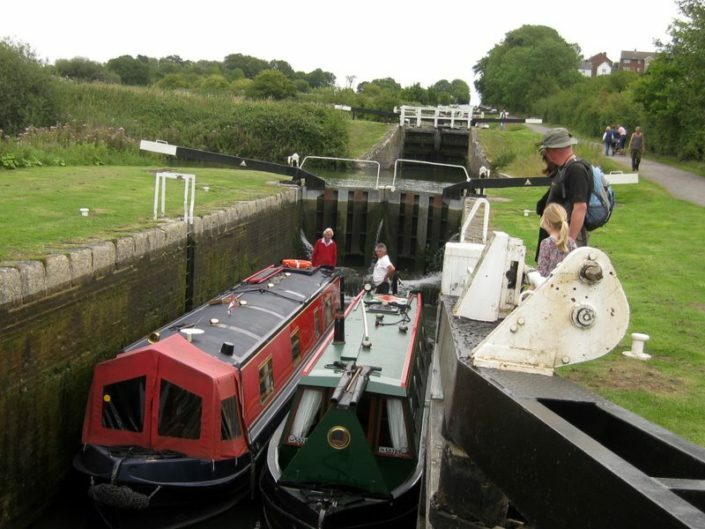 Because of the steepness of the terrain there was not the space to use the normal arrangement of water pounds between the locks. As a result, 16 of the locks utilise unusually large side ponds to store the water needed to operate. 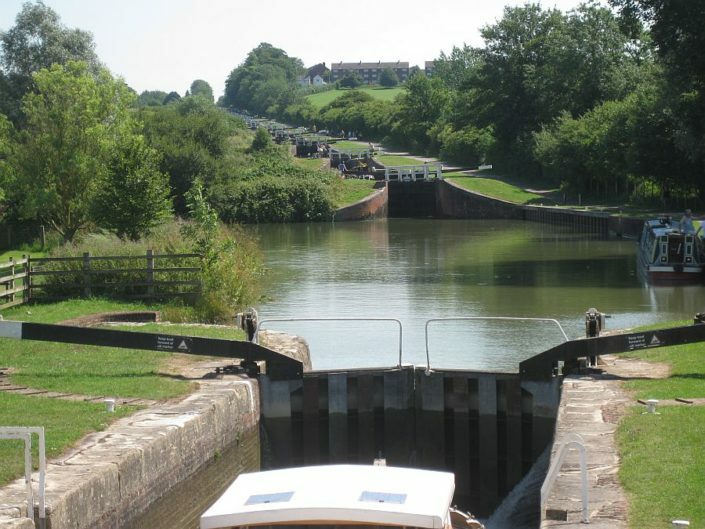 There is the Caen Hill Cafe, delightfully situated at the top of the locks, where light refreshments are served. 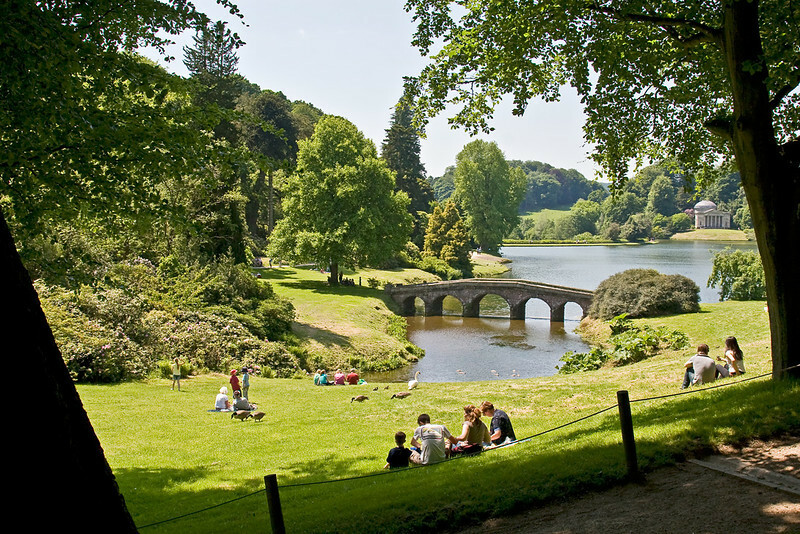 Stourhead (National Trust) has a 18th Century landscape garden. A magnificent lake, classical temples, mystical grottoes and rare and exotic trees. 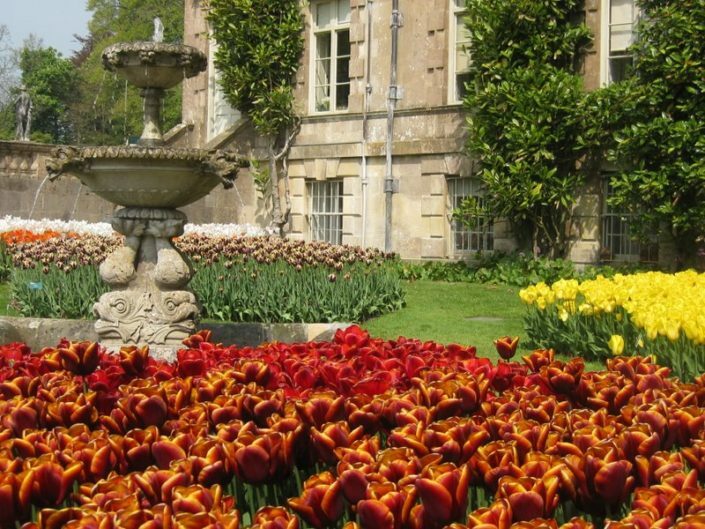 The House is open to the public where you can see inspirational paintings and learn about the family history. The House is set amongst picnic lawns and parkland. The Lake and House are at the heart of 2650 acres estate where chalk downs, ancient woods and farmland are managed for people and wild life to enjoy. 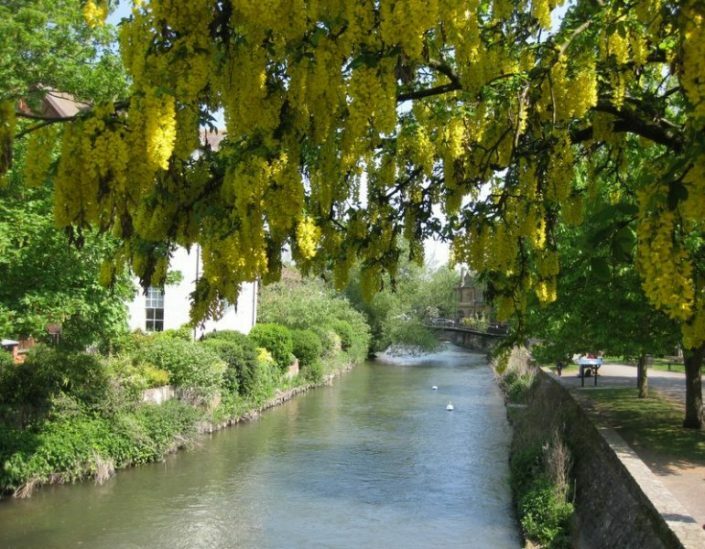 Visit the City of Bath and discover a whole city designated a World Heritage Site by UNESCO. 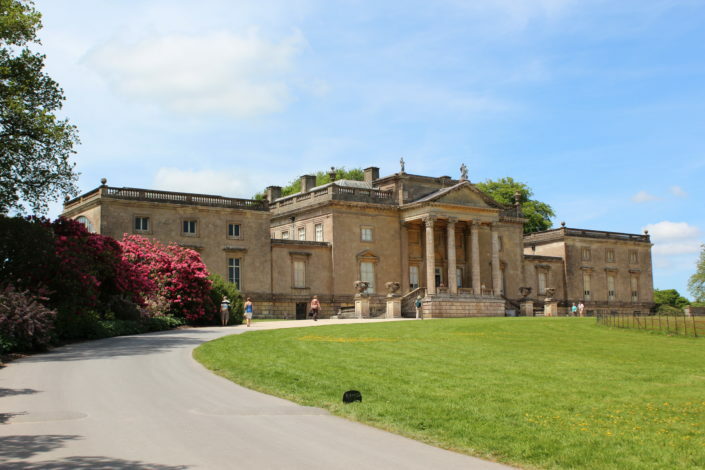 The Roman Baths, a magnificent temple and bathing complex, with it’s unique hot springs. 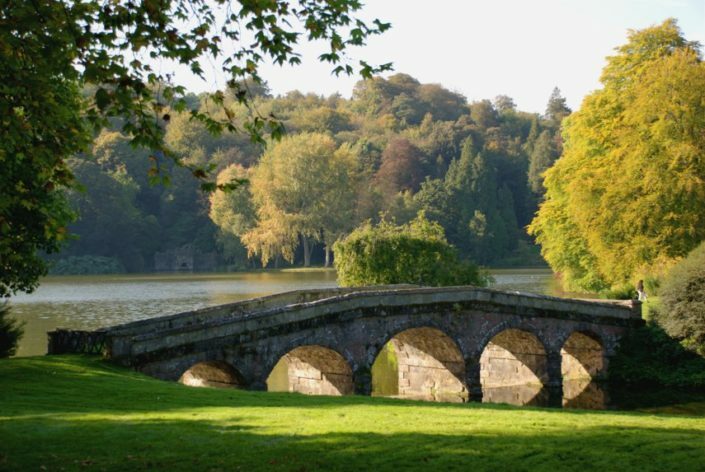 You can see the water’s source and walk where the Romans walked on the ancient stone pavements around the steaming pool. 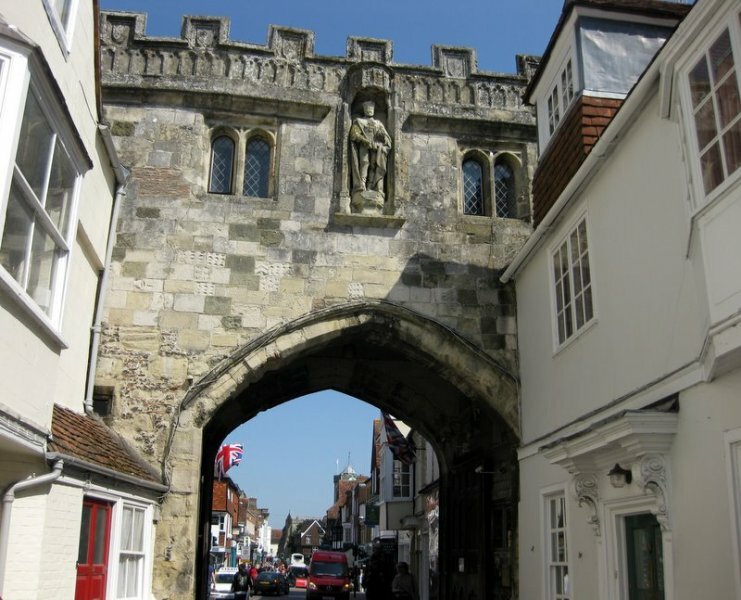 The extensive ruins and treasures from the springs are beautifully preserved and presented. 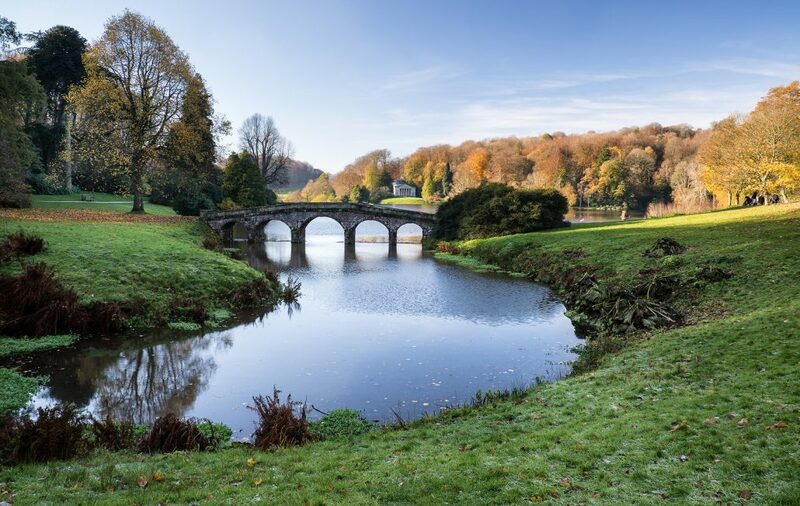 Take in the views of Bath’s famous Royal Crescent-30 houses laid out in a crescent, built between 1767 and 1774, a great example of Georgian architect. 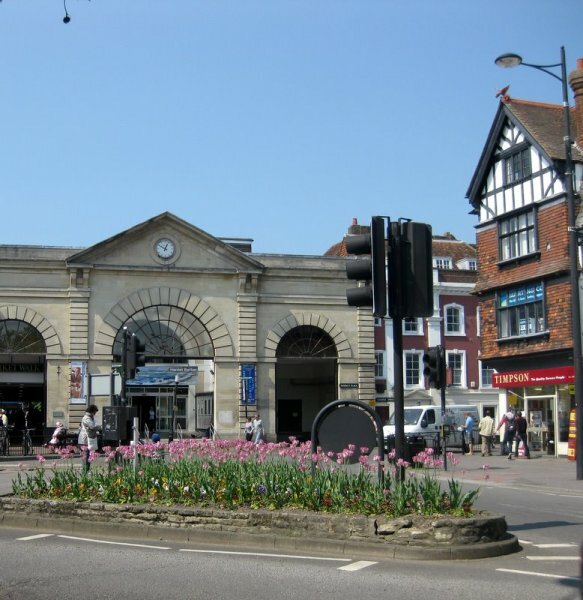 Walk over Pulteney Bridge, with shops built on it. 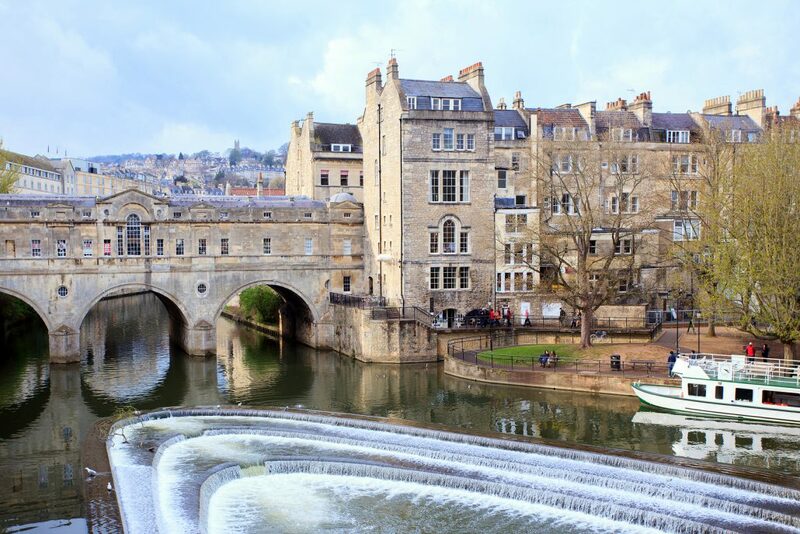 Below is the famous ‘V’ of the Pulteney Bridge weir. Bath Abbey, begun in 1499, the last of the great Medieval churches in England. With Theatres, specialist shops, major chain stores, cafes, restaurants, parks, green space, Bath is a must to visit! 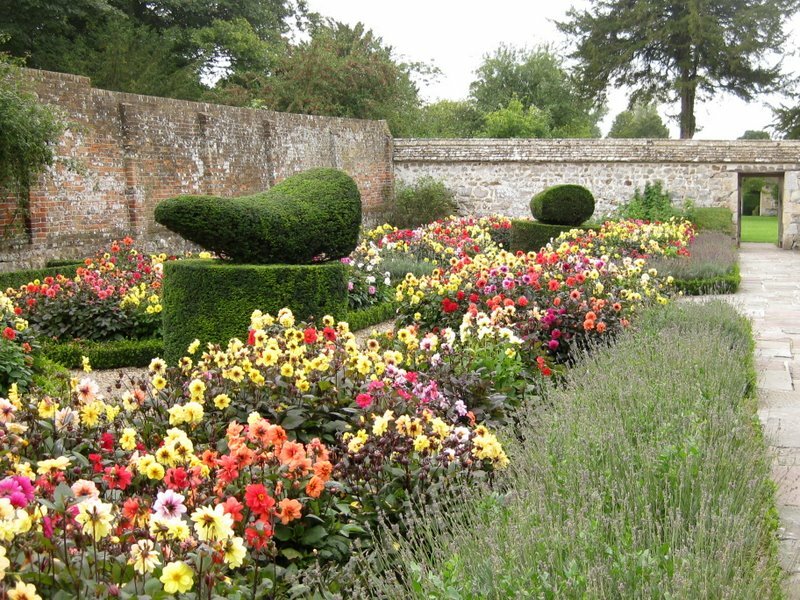 Gardens and attractions offer a full fun day out. Wild animals such as Lions, Tigers, Hippos and more can be seen in the Safari Park. 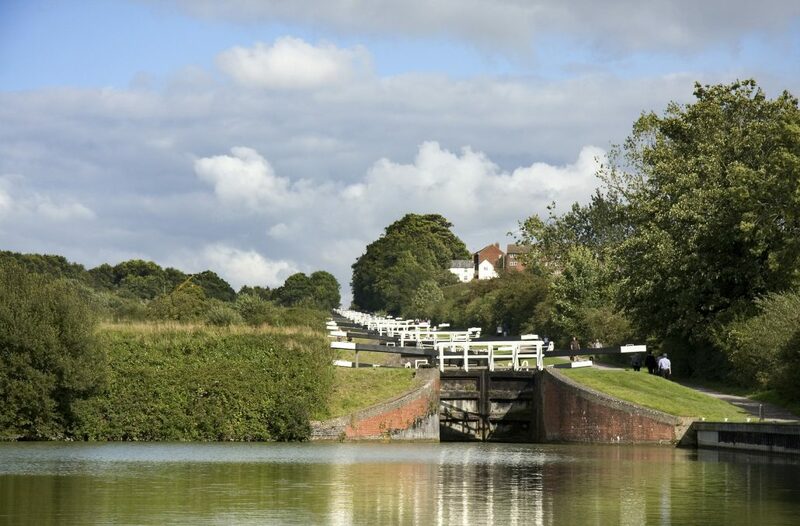 Around the grounds is a Pets corner, miniature railway and a boat which takes you around the lake, where you can usually see the Gorilla who lives on the Island. The House itself dates back to 1580 and is well worth a tour round. 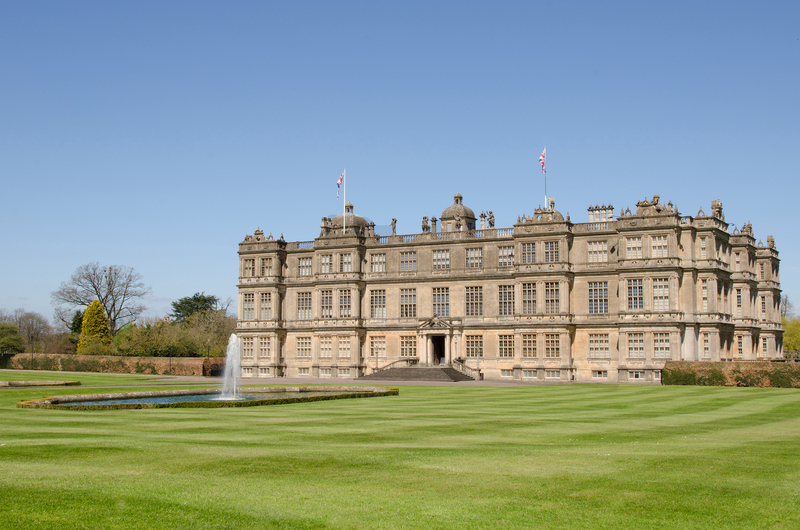 Longleat offers plenty of free parking and places to eat and is within 35 minutes of Waterlake.